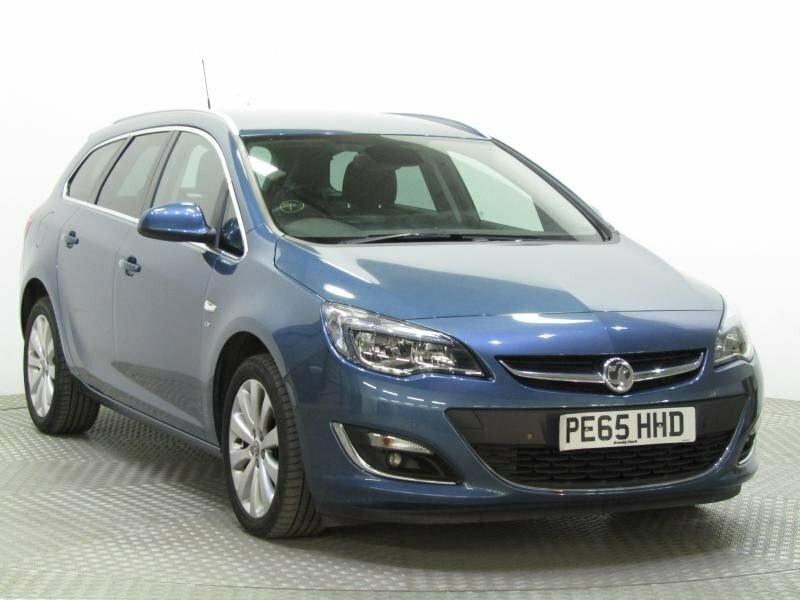 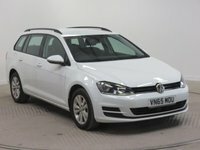 We have a large choice of Vauxhall Astra Estates. 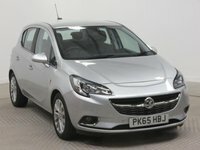 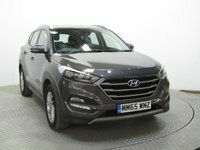 All one owner vehicles with Full Vauxhall Service History. 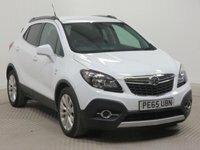 RAC Warranty + Nationwide Delivery Tel: 01291 421732 for our latest Vauxhall Astra stocklist.